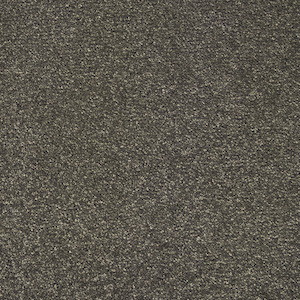 This Carefree prestige Solitaire is a super soft luxury plains range carpet, crafted with (2-ply)2yarn for extra resilience to give natural look and feel. Solitaire is a premium quality carpet suitable for heavy domestic use including living room, bedroom, dining room, hall, stairs and landing. 100% bleach cleanable. Available in a range of colours. Oca-680, Basalt-681, Tusk-682, Titanium-683, Orchid-684, Tordela-685, Flax-686, Rawsilk-687, Meringue-688, Moonshine-689, Argento-690, Chinchilla-691.